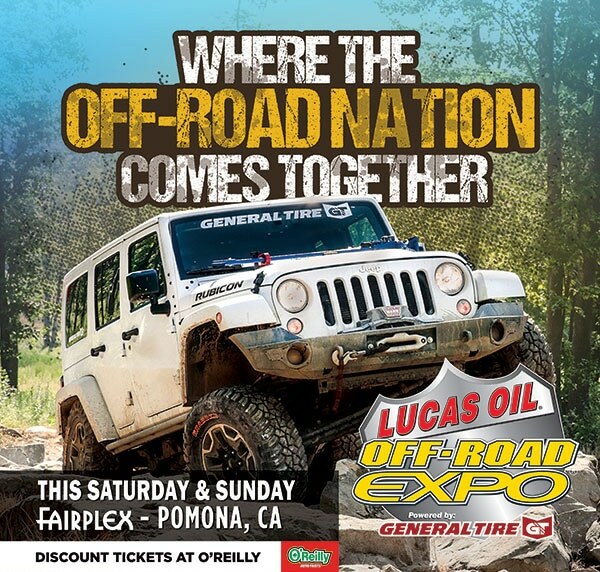 This weekend in Pomona is one of the biggest off-road shows of the year. 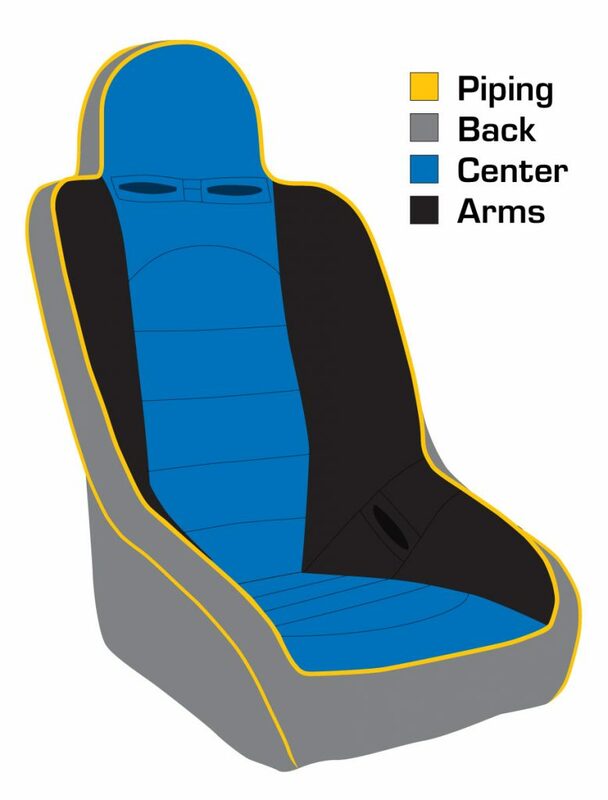 We’ll be set up in booth 4202 so you can sit in that seat you’ve been eyeing online for months. Pre-shop here and come prepared!